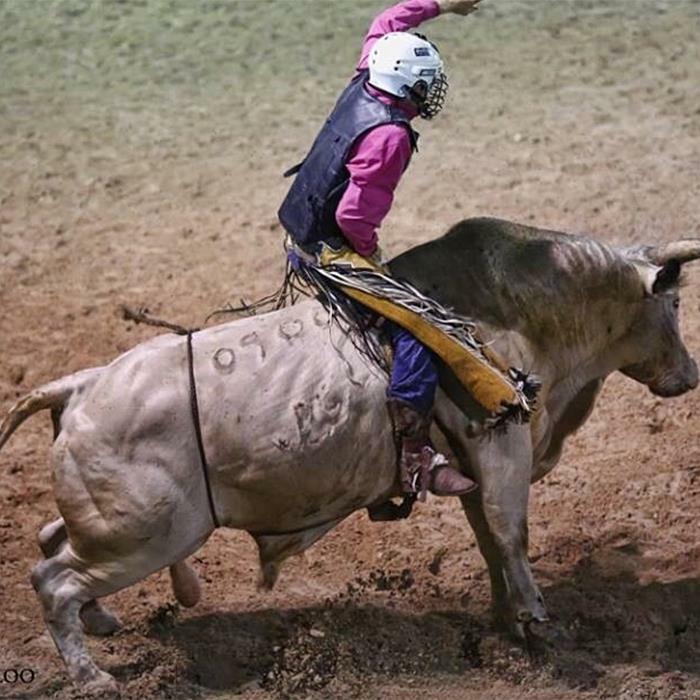 Get ready for an exhilarating time at Suhls Rodeo. 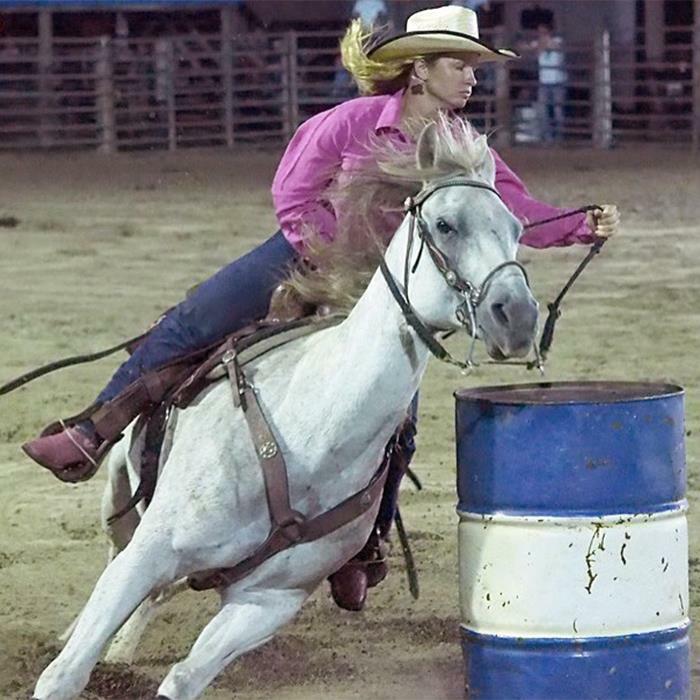 Featuring bull riding, barrel racing, bronco riding, and more, Suhls Rodeo will have you on the edge of your seat the entire time. Don’t forget to visit the concession stand while you’re there for all-American BBQ! 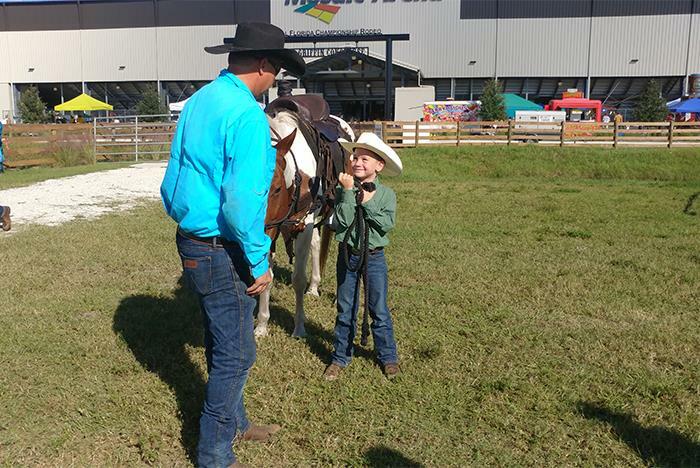 Located 30 minutes from International Drive and 20 minutes from Walt Disney World resort, Suhls Rodeo is a short drive from most Orlando area hotels. Shows available every Friday night from March through October. 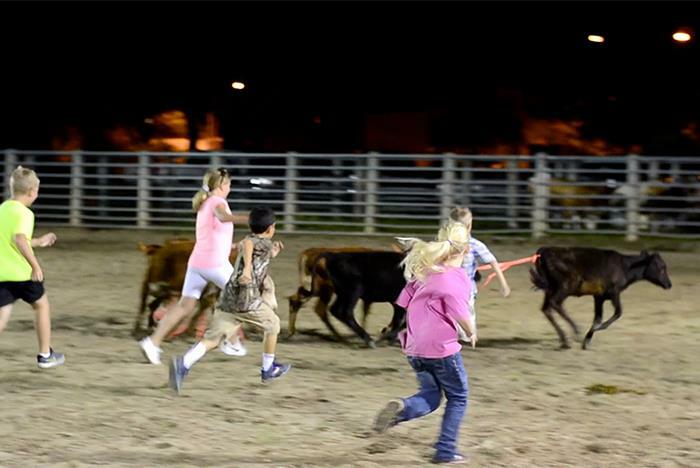 Kids ages 10 and under can participate in the Calf Scramble. Located 30 minutes from International Drive. Come hungry and enjoy an assortment of American favorites at the concession stands. 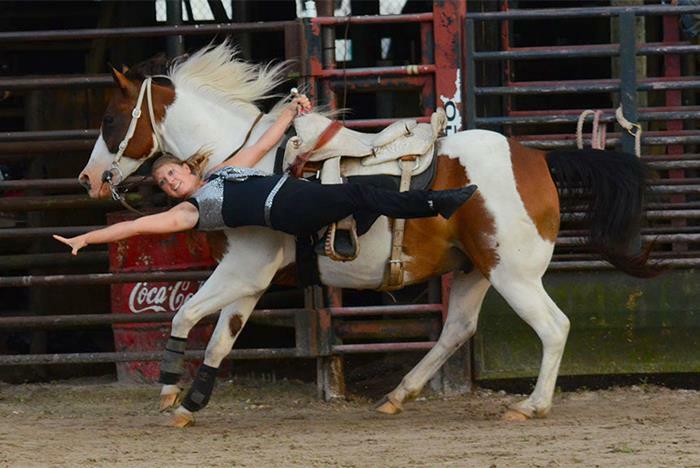 Suhls Rodeo is an exciting show that will deliver a unique experience of heart pounding, foot stomping action. 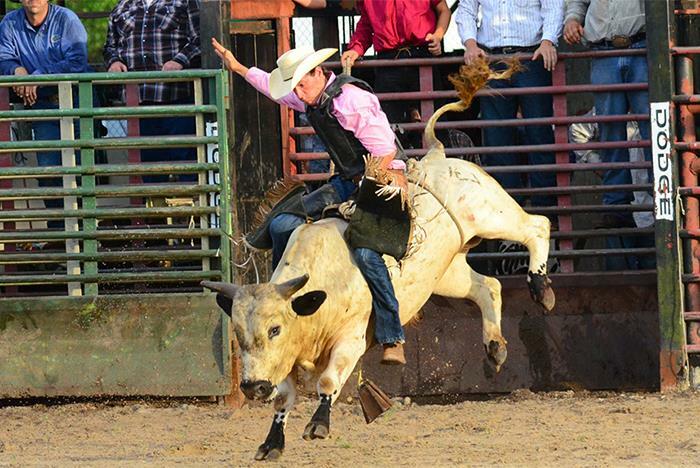 It doesn’t matter if you like Bull Riding, Barrel Racing, or Bronc Riding, Suhls Rodeo has something for everyone. We have family-friendly fun! Calf scramble for kids 10 and under, audience participation and great action! 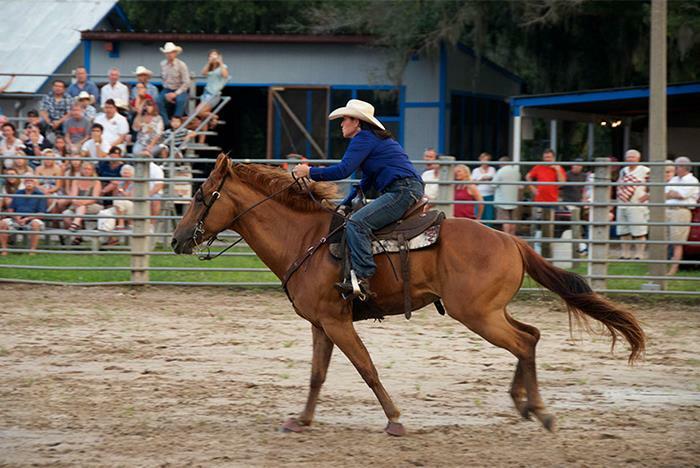 Enjoy the fun and excitement of our western past in our covered grandstand. 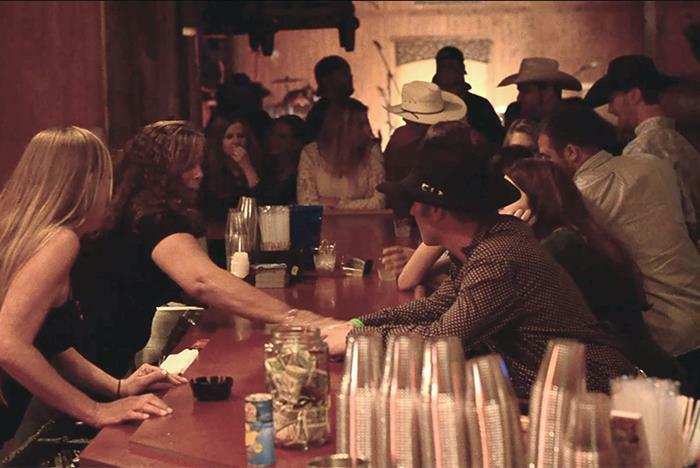 We offer a full concession stand, a western gift shop, and a saloon with live music and drinks. Located only 20 minutes from Disney World and 30 minutes from International Drive. Enjoy your favorite American cuisine while watching the action. We offer a full concession stand with BBQ pork sandwiches, hamburgers, hot dogs, french fries and more. We also have an assortment of alcoholic choices in the saloon just left of the ticketing entrance. Next, to the bleachers, our western gift shop offers rodeo attire and gifts that you can bring back with you to remember the event. Doors open at 6:00 pm. Rodeo show: 8:00 pm- 12:00 am. 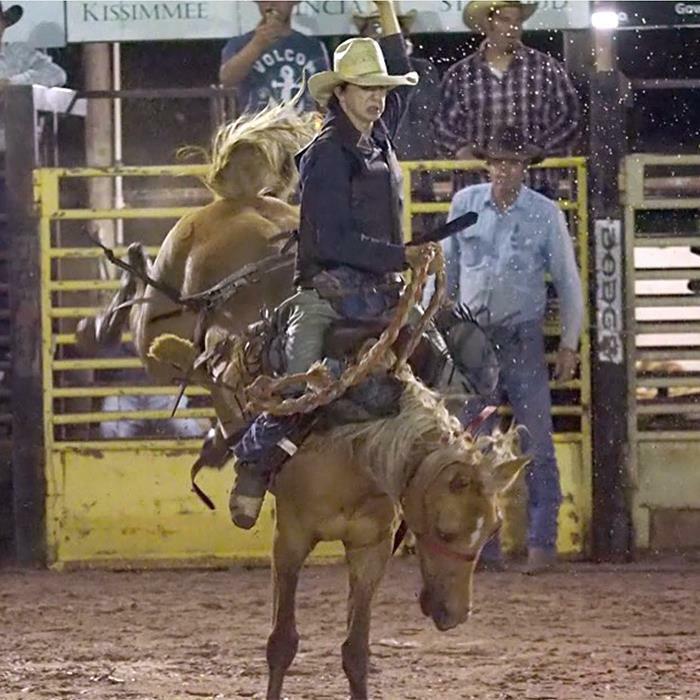 Rodeos are held every Friday night from March through October. The rodeo is approximately 4 hours long. Doors open at 6:00 pm. It is recommended that guests arrive at least a half hour prior to showtime. Guests can purchase food and beverages at the concession stands featuring BBQ pork sandwiches, hamburgers, hot dogs, french fries and more. There is also an assortment of alcoholic choices in the saloon just left of the ticketing entrance. The show is located at 1010 Suhls Ln, Kissimmee, FL 34741, just 30 minutes from International Drive and 20 minutes from the Walt Disney World resort.